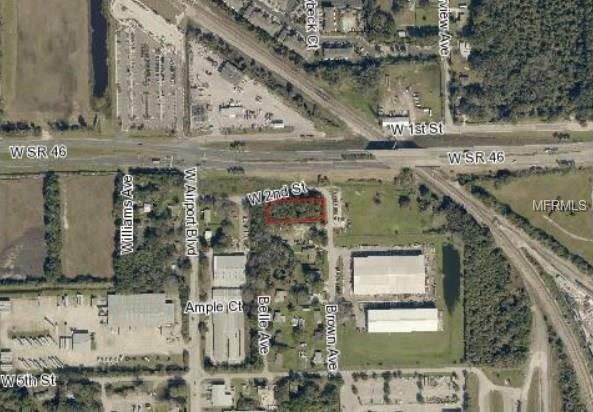 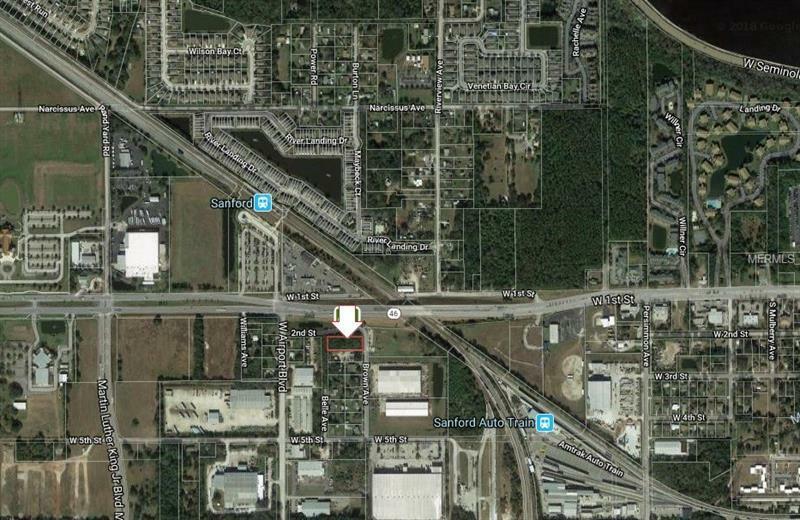 ZONED GC-2. . .CORNER with 275 FT FRONTAGE ON 2ND STREET BY 100 FT DEEP ON BROWN AVE .6336 ACRE COMMERCIAL SITE . 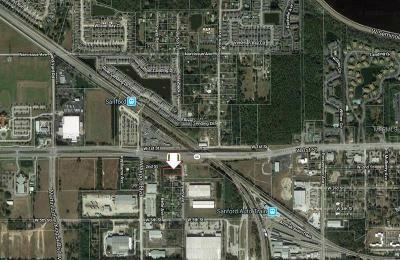 . . GOOD VISIBILITY FROM SR 46 and across the street from the entrance to the Sun Rail station on SR 46!